The photos are up from the inaugural CreativeMornings/Austin event! 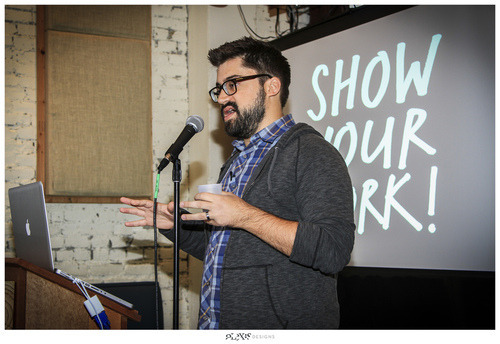 Check out the full CreativeMornings with Austin Kleon gallery on Flickr. Photos by Alexis Wilson. Want to come to the next event? Join our mailing list and follow along @CM_Austin.